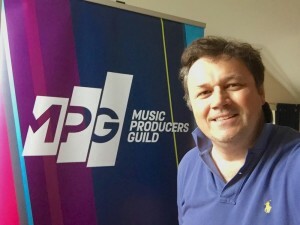 Russ Hughes, founder of the Pro Tools Expert website, producer, songwriter and long-term associate of the Music Producers Guild is to embark upon the setting up of a regional branch of the MPG in Northern Ireland. He’s been based just outside of Belfast for some time now, and has already established contacts in the thriving music scene in N.I. The first event will be a social event to bring together anyone and everyone interested in joining the MPG with a view to establishing a solid presence there. 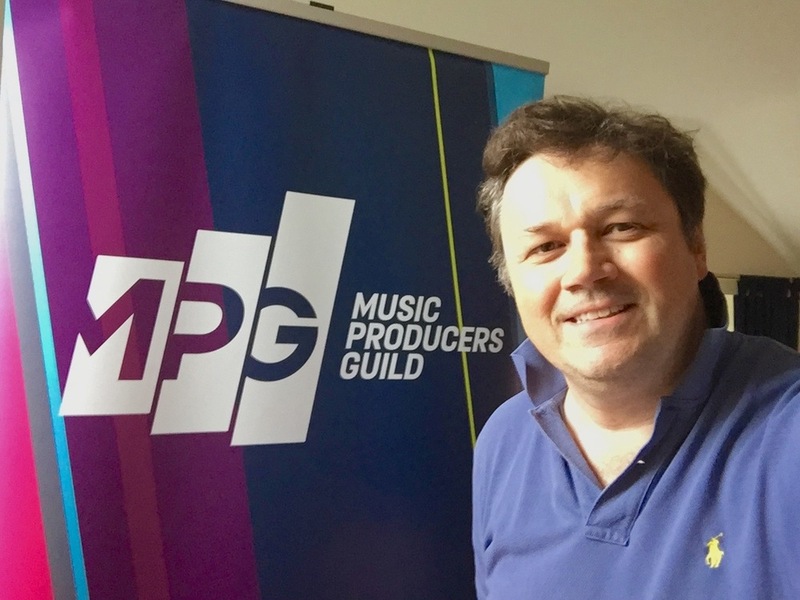 This effort, along with branches in the Southwest, East Midlands and Yorkshire will further advance the MPG in regions of the UK outside of the London area, and will hopefully inspire producers, engineers, mixers and re-mixers to get together to discuss the issues which affect us all. Anyone interested should contact Russ via this web page.